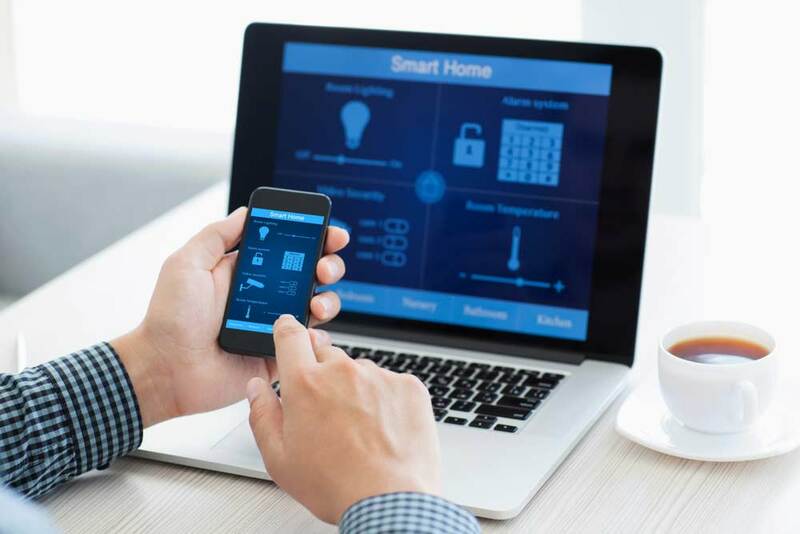 With the advent of “smart” devices, including home security cameras, lighting, thermostats and more, homes are becoming more efficient, secure and convenient. As smart home technology becomes easier than ever to install with a plug-and-play format and home automation hubs set up through your internet service provider, you can easily implement connected devices in your rental units to efficiently manage your properties and make them more attractive to potential renters. But at what cost? Here’s a look at how you can weigh the benefits and risks to improve the value of your rental home without breaking your budget. There are several reasons a landlord might want to install smart home technology into a rental home, aside from just improving the overall value and putting in rental property features that renters want. Home automation adds security. Add cameras and sensors to monitor the security of the perimeter of your property, as well as to prevent or mitigate events that can cause structural issues, like leaky pipes. Security systems give renters peace of mind and help protect your property from unwanted intrusions, but the level of security depends on how extensive the system is. A studio apartment needs little more than a door sensor and a smart security camera, while a larger home might need multiple sensors to protect all entrances. Just keep in mind that you’ll need to consider renters’ privacy and be aware of local laws. Installing a camera in a rental property requires a certain level of trust between you and the tenant. The renter needs to trust you will not use the camera to look in on their private lives. Home security systems range from $99-$500 or more, depending on the features and number of devices you need. Smart locks make transitions easier. Even without a full home security system, you can add a security device like a smart lock. It’s a convenient way to “change the locks” in between tenants. No more locksmiths for new renters or lost keys—just a quick change of the access code. It also provides extra convenience in allowing contractors in and out without requiring your presence. If you need to open the door for real estate agents or to let a prospective renter view the property when you aren't around, a smart lock is the best way to go. Prices vary, but some low-cost options start at $149. Smart home tech reduces energy costs. Reducing your energy costs is a good way for landlords to improve their profitability. For common areas, like hallways, entryways and outdoor walkways, consider smart LED lightbulbs. They use far less energy than fluorescent or incandescent bulbs, especially when you consider their programmability. The initial purchase may seem like quite a bit out of pocket, but it will pay for itself over time. LEDs also emit far less heat and reduce the risk of fire from interior lighting. Smart lighting kits like the Philips Hue begin at $70 for the white-only bulbs. The price increases if you want more bulbs or if you want colored bulbs. If you control the heating in your rental properties, smart thermostats can help reduce waste, and allow you to precisely control temperature based on usage, weather patterns and time of day. If you don’t control the utilities, smart heating and cooling capabilities in the home can be a big selling point for your property. You may attract energy-conscious and savvy tenants. Another option is to install an energy monitor. These devices attach to the circuit breaker inside a home and monitor energy expenditure on a room-by-room basis. If you pay for utilities as it’s included in the rental, this can be a valuable way to identify which rooms are using the most energy. It can also help pinpoint faulty wires and other problems before they worsen. Despite the many benefits of implementing smart home technology in your rental property, there are a few challenges to keep in mind. Smart home tech has an upfront cost. 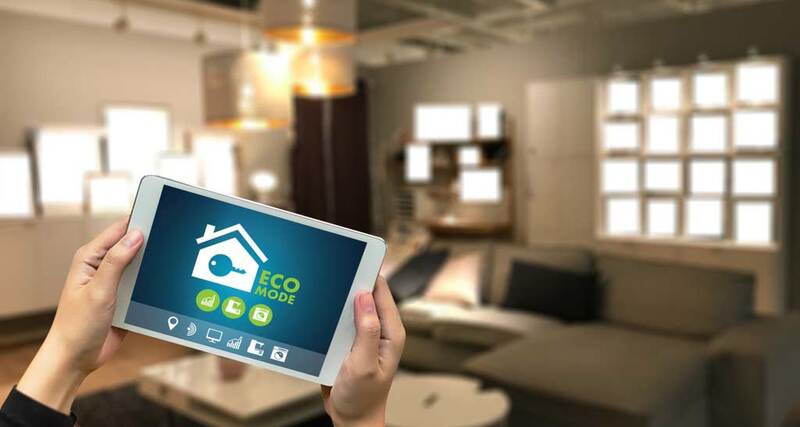 Smart home technology isn't prohibitively expensive, but it does have a price tag that independent landlords should consider. The cost of completely outfitting a rental property can easily reach $500 or more, depending on the products you purchase. However, the energy savings can help cover these costs over time. In addition, you may see some insurance savings depending on the technology you implement. You can also consider your rent: Your units may be more appealing and fetch a higher rent if they’re more efficient and connected. The products rely on Wi-Fi. As smart home technology becomes more and more sophisticated, the reliability of the devices increases. However, if your Wi-Fi drops or is weak in a particular area, there’s a chance the devices will not respond or operate as intended. Avoid this by putting the devices on different Wi-Fi connections or on different frequencies. 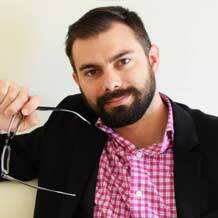 Smart tech systems may raise privacy concerns. Some technology is still misunderstood. Your renters might worry that you can see or hear them based on the type of smart home automation you include in your properties. They may also be concerned about the level of control you have over the property while they lease it, such as with the lights. Make sure to clearly communicate how the devices work, keep boundaries on common and private areas of the home, and outline who has control over which features. A secure and energy-efficient rental property can save energy costs for both you and your renters, as well as provide peace of mind and eliminate hassles. Evaluate the benefits and costs of smart home technology to determine if it’s a good fit for your rental property. You might stand out as the most tech-savvy landlord around.